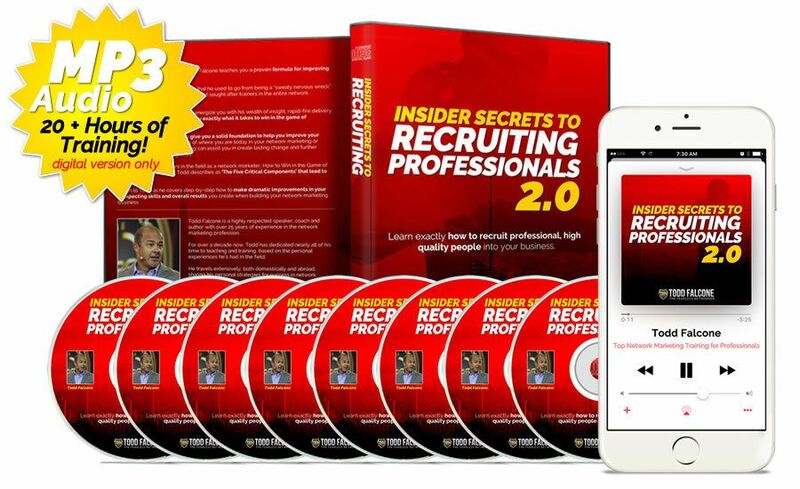 Insider Secrets to Recruiting Professionals is one of Todd’s best selling training programs of all time! And, it’s for good reason. He teaches you exactly how to recruit UP the socio-economic chain. In other words, he shows you how to put professional, high quality pros that already have a proven track record of succeeding in life onto your team. Recruiting is the lifeblood of any network marketing or direct selling business because it opens the doorway to more sales. Each new distributor in your organization is essentially a new “storefront” where your products or services can be moved to end-users. And…the bigger your sales team is, the more retail sales and overall sales volume you’ll have running through your organization. Everyone wants to recruit GOOD people, individuals that are willing, able and capable of doing what we do in network marketing. Insider Secrets to Recruiting Professionals teaches you exactly how to find quality people and put them into your network marketing business. Who the best prospects are and WHY. Why Prospect Profiling will lead you to more business. How to Quickly and Easily locate professionals in your local market. How to Recruit People in any market you want…whether your backyard, in another state, or across the country. Exactly What to Say to Immediately Capture their Attention. How to get a Guaranteed Call Back. How to Uncover and Press their “Hot” Buttons to Initiate Action. Exactly what to send a prospect that will increase the likelihood of them listening to or looking at your message. 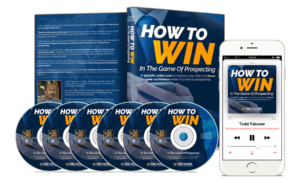 How to generate hundreds, if not thousands of professional prospects, and do it all for FREE. A strategy for creating multiple leads from one business. How to use his MASTER SCRIPT which produces a minimum of 50% of the people you call saying YES to you. 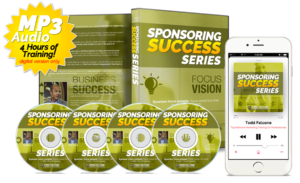 Insider Secrets to Recruiting Professionals is a training course for individuals who want to clearly understand how to recruit and sponsor top-notch talent into their network marketing business. It lays it out in full detail and shows you where to find people, what to say to them, and exactly how to go about putting these high quality people into your sales organization. 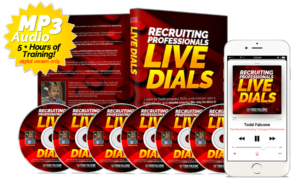 Whether you are brand new to network marketing or a seasoned pro, Insider Secrets to Recruiting Professionals will have you dialed in and focused on recruiting super high quality people into your business.